This list wouldn't be complete without this book. 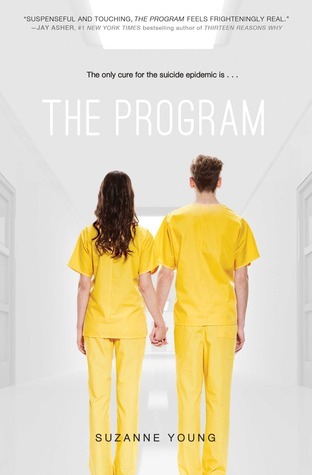 I've honestly never read a book that has drawn me in the way The Program did. You might think that the subject might draw you off, (believe me it's not a subject I usually read) but give it a chance. The way Young wrote this book *le sigh* I can't find the words. Perfect book is perfect. Read it! No freaking words!! 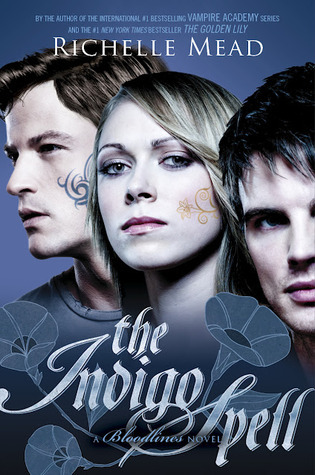 If you haven't started this series please do but be prepared that ending will literally kill you. I mean just wow! 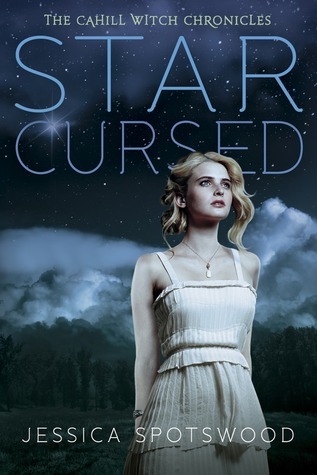 Some authors struggle when it comes to the sequel, but Spotswood blew it out of the park with Star Cursed. I can honestly say you will never that ending coming. Bravo Jessica! 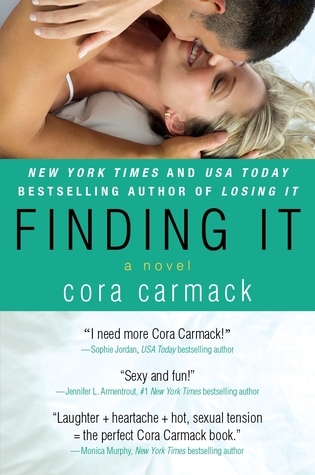 Finding It by Cora Carmack. I went through so many emotions while reading this amazing book. 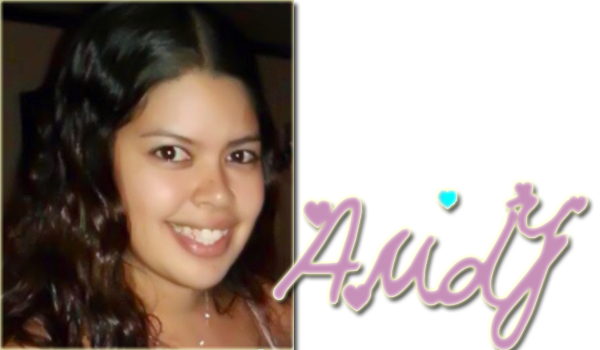 Words can't describe what it means to me. It was by far my favorite NA this year. If you're feeling a little lost and not sure where you belong yet take a trip into Finding It and see how you feel once you get to the end. Defiantly a must read! I had no idea what I was getting myself into when I started this book. I can clearly remember the moment I knew this book was going to be like no other. 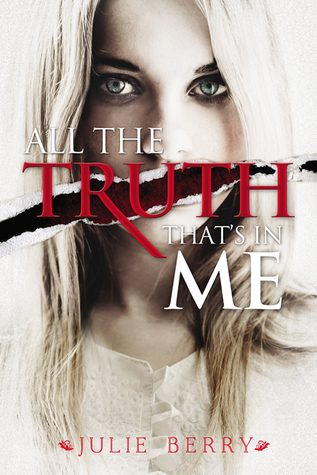 It's a bone chilling tale about a girl taking fate in her own hands. Ugh, this book. So many feels! Dare You To has to be my favorite out of this series. Beth story truly touched me and the way McGarry wrote it just draws you in. It can be read as a standalone, but I highly recommend reading this entire series. Two words action packed! From start to finish you don't get a break. And who needs a break when you can be on the edge of your seat the entire time! I wasn't crazy about the first in the series but Unbreakable more than made up for it. Cameron. Need I say more? Cam is by far my number one book boyfriend of 2013. I need a bf that will wake me up early on the weekends who can make me breakfast as well as bring me delicious banana bread. I couldn't just pick one! 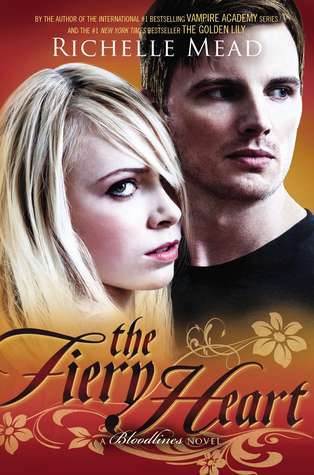 A.Y.E in Indigo and Adrian’s POV in Fiery Heart *le swoon* Richelle Mead can do no wrong in my book. This series has gotten better and better. Sydney wasn't an easy protagonist to read from but over time I've taken a liking to her. Let's not mention the Sydrian feels that are over the place. If you're a fan of the VA series I highly recommend making the jump. I read this book very early in the year. 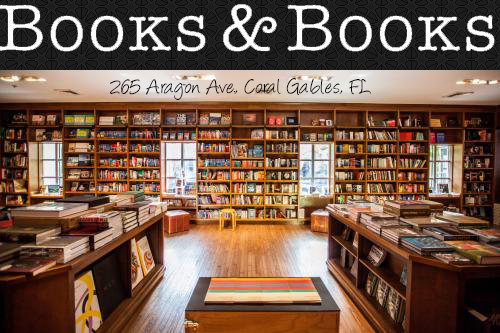 I heard about a certain book tour coming down to Miami and checked the list of authors that were going be there. Karen's name popped right out. I mean her love for Disney instantly made her my new BFF! That very same day I bought her book and finished it that night. That is how good it was. With a unique concept and such amazing characters that I feel are a part of me. I just had to add Grasping at Eternity to my top 2013 reads. Aww, I'm so honored to be on your top 10 list. <3 Thanks so much! Great picks! I am excited to read Wait for You!